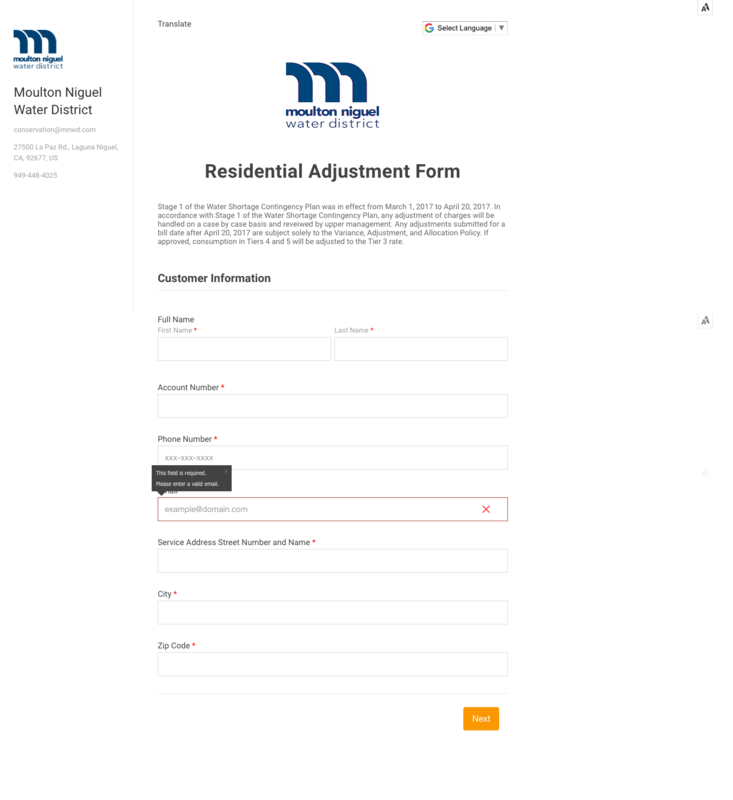 Moulton Niguel saved citizens time and staff energy by bringing their Residential Adjustment Form online. Previously, we had both a paper version and an online form (Wufoo). But the online form came as an email, which we printed out, and treated the same as the paper form. Form is submitted online, hopefully including an actual receipt (about 95% comply with attaching the required receipt, increased mostly due to being able to give better explanations on form and new website and mandatory form requirements), we receive an email notification that a file has been submitted. Customer receives an email acknowledging receipt and explaining process going forward and notified that contact will be primarily via email. Being an online process from the start is a huge time save right there. 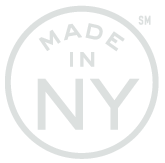 The process is also in the SeamlessGov platform as opposed to paper. Once the form is submitted with the receipt, we can communicate with the customers through email notifications. We can also upload screenshots to the online submission, manage the submissions with Tags & Stages, and more. This whole process is more streamlined in that there is less paper, less meetings and in-person approvals, less phone calls, and more efficiency overall. 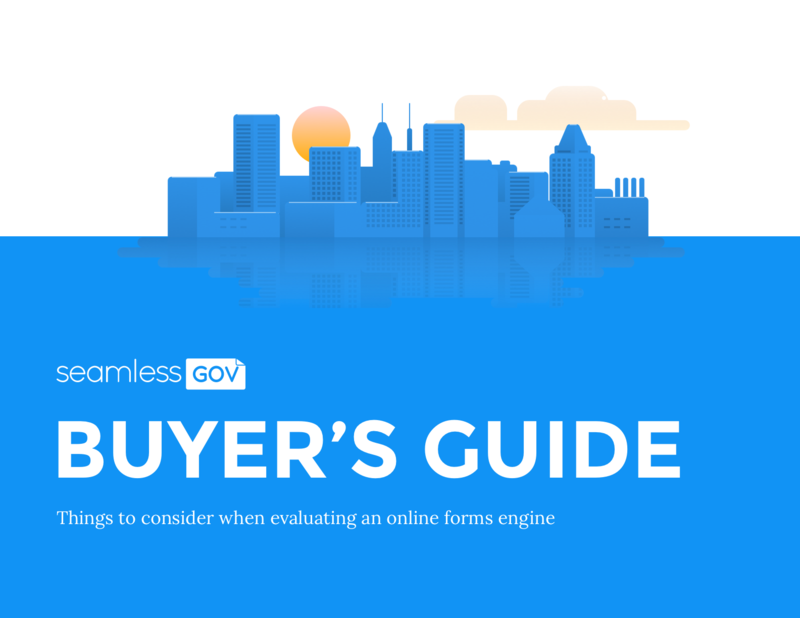 "An increased compliance with the form is mostly due to being able to give better explanations on the form via our new website and Seamless' mandatory form requirements."